Home / News / Coffee Capsules have arrived! We just launched our brand new range of coffee capsules! We know you’re going to love these little pods because they’re compatible with Nespresso machines, and make the perfect Christmas stocking filler. Enjoy your favourite award-winning Muffin Break blend from the comfort of your own home! Head into your local Muffin Break and grab yourself a box of 10 coffee capsules for $7. Every coffee capsule contains a unique blend of 100% Arabica beans, and this is a result from the fact that they are carefully selected for their fullness of flavour, and expertly roasted for a rich, dark finish and smooth body. 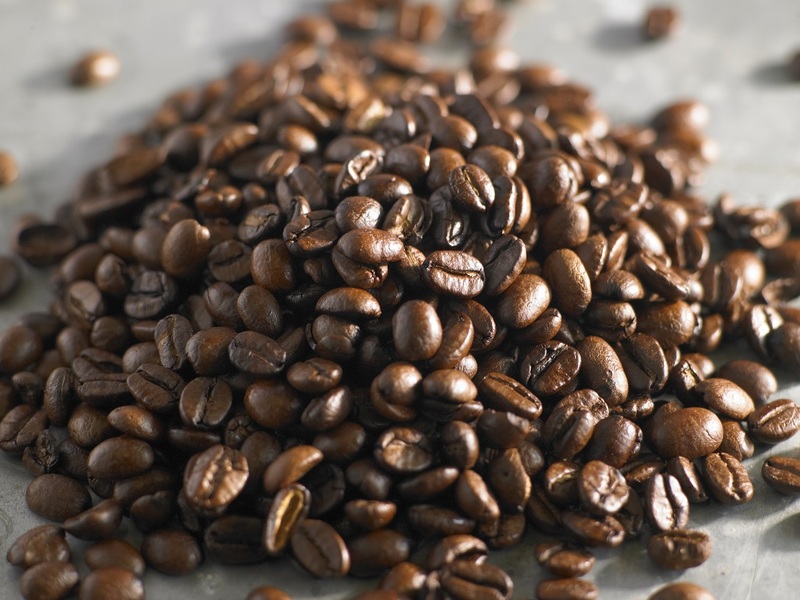 The beans are grown and sourced from 5 different origins around the world, which result in a delicious blend. Muffin Break capsules are also available to buy online with our partner BeanGiving. Find out more information about BeanGiving.